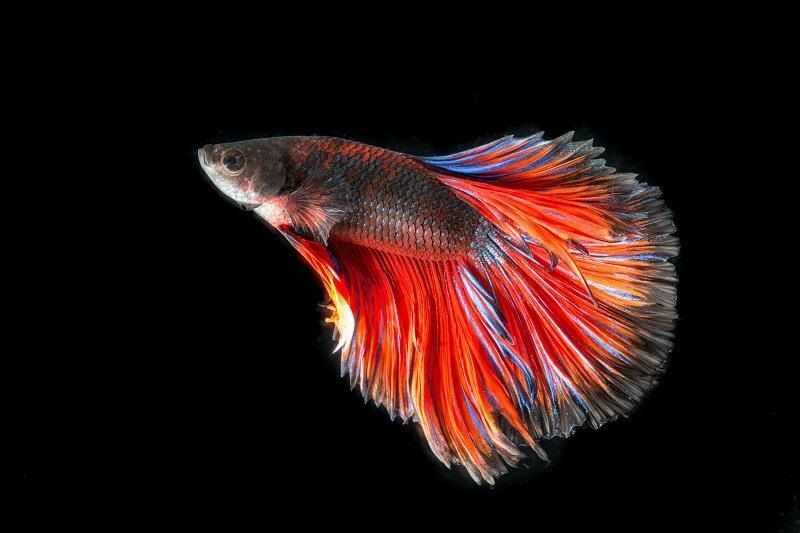 What Does Betta Fish Eat, javanesebettafishcare.com| For those who love the gorgeous little creature, there are a lot of question about “what does Betta fish eat”. Many new owners are bombing the fish forum to get some reliable answers. If you are also lining up for detailed guidance, then make sure to keep reading. What Does Betta Fish Eat in the wild? Before answering the question, it is important for betas’s owner to learn that this small species is carnivore. So basically, beta’s life depends on high amount of protein. In the wild life, the small Siamese fish could meet the required amount of protein by eating certain amount of food. Otherwise, they will get weak and sick. Back at the habitat, the betas do not really have feeding schedule. 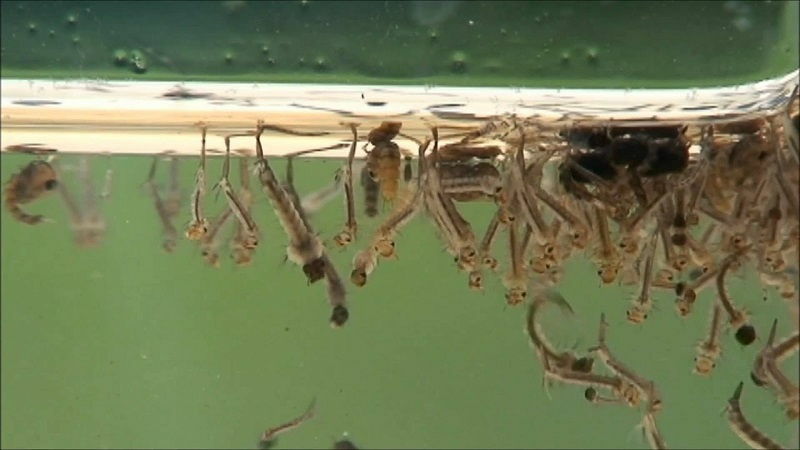 Their food, such as bloodworms, daphnia, brine fish and even smaller fish are available in certain area. The betas only need to swim to that spot and could feast all they want. What Is The Best Menu For Betas In Captive? After being captivated, the beautiful little creatures live inside the aquarium. With such restricted area, there is no way they could get all their food supplies by themselves. The owners should be able to plan a diet program for the betas. Make sure to vary the menu, alternating between fresh and frozen food. Giving one menu for the whole month might make the fish sick of the taste. If the owners go and ask the opinion from any beta lovers forum, the answer to the “best” food is fresh food. They have the closest form of betas’ natural food. These foods could be bought in the local fish shop. This is basically the fresh food that is kept in frozen state. Many betas owners think that frozen food is more practical. It is because they don’t have to keep the fresh food “alive” or go to the fish store every day. Frozen food could be purchased and stored in the refrigerator for longer period. There is one important thing before feeding the frozen food. Keep in mind to thaw the freezing solid food before giving them to the betas. It is not suggested to let the thawing process happen inside the tank. First, the hungry betas might nip at it and swallow the tiny frozen food as it is. Second, the betas might lose its appetite by the time the food is ready to eat. Another option for those owners who love “convenient feeding” is the manufactured products. It is much simpler in preparation, as betas owners only need to throw the feeding inside the tank. There are two most popular types of manufactured food: pellets and flakes. The manufactured beta becomes favorite choices for several reasons. If the owners refer to the nutritional facts, it looks much better with the protein, mineral and even additional vitamin drop. In addition, the beta feeding sold in fish shop has been dried. There will be no messy feeding! 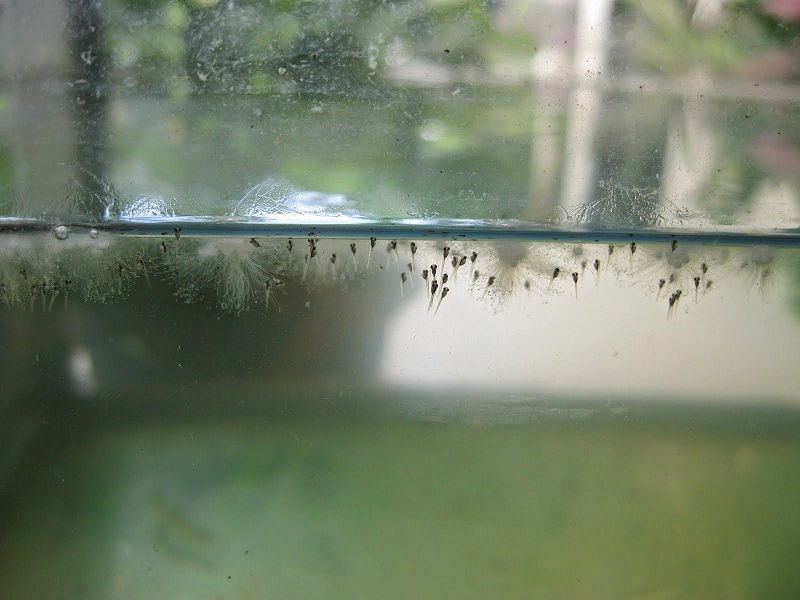 What Is The Best Food For Baby Beta? There is no need to rush at giving the baby betas some food. For 48 hours after hatched, the babies are feeding on the yolk in their body. Only after these hours passed, the fries are looking for food. When it happens, the owners should prepare infusoria. These are the tiny creature in liquid form that lives in the water. 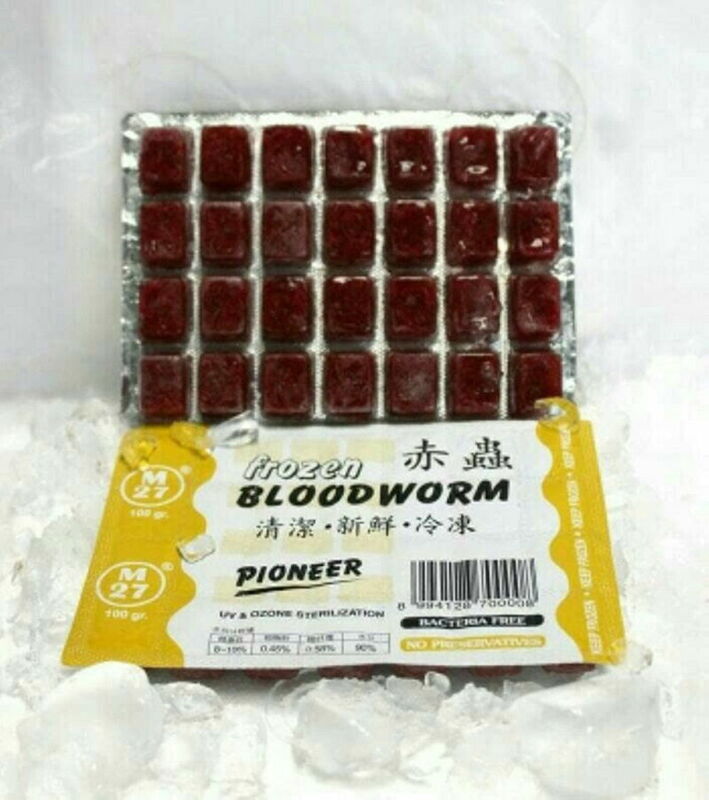 Another option is microworms or finely chopped blood worms. Is It Okay To Feed Pellets And Flakes? This is one of the most intriguing questions to answer. As mentioned above, pellets and flakes might be the most convenient food types that come with several considerations. 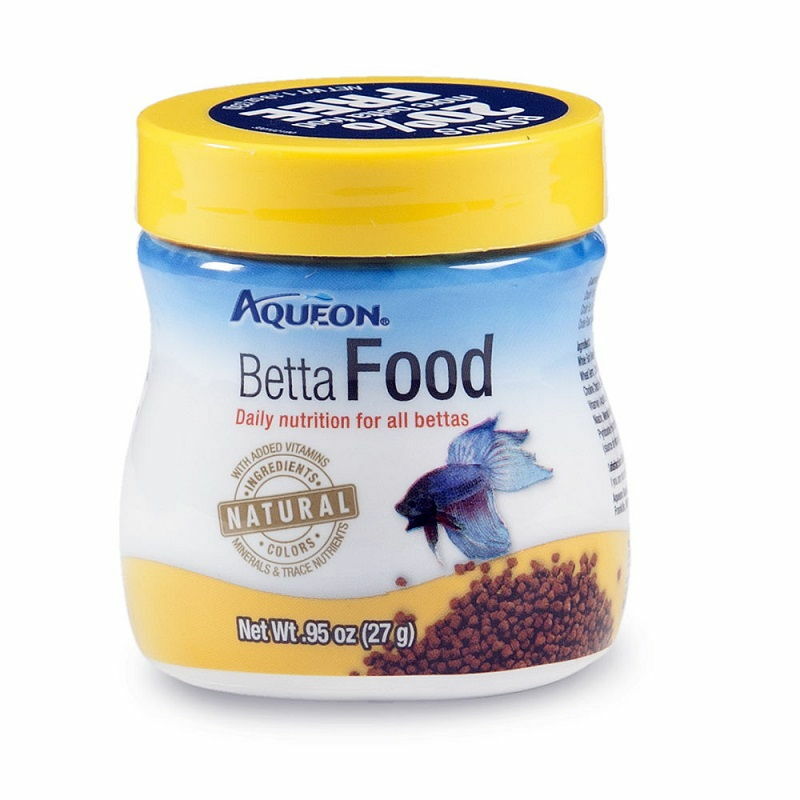 Actually, as long as the product has “beta safe” or “suitable for beta” label, it is the standard food for the lovely pet fish. The problem surprisingly is on the owners, who don’t know how to prepare the pellets and flakes. Giving pellet or flakes might cause digestive problem for betas. Why? It is because pellet and flakes are lack of moisture. While served as it is, the food might get bigger inside the beta’s belly as it absorb more water. As the result, the pretty fish will be bloated and have constipation problem. The preparation step for flakes and pellets are similar. The owners have to soak them in the water at least 10 minutes. It will allow the dry food to absorb moisture and decreasing the chance of beta digestive problem. Is It Okay To Give Human Food? Once in a while, the owners might hit the fact that there is no beta food left. They might forget to buy the stock or the closest fish shop run out of pellet. Either way, the owners have nothing to feed the betas. In this emergency situation, is it okay to give human food? Keep in mind that this is the emergency plan that should not be a regular basis. Betas could survive with human food, but definitely not as staple feeding. Mind the size of the food and how often it should be given to the betas. Since not all human food is safe for the tiny creatures, it is better to draw a clear line for the “safe” variants. These refer to the lists that could meet the nutrients for beta fish. Is It Good To Feed Peas to Betas? Yes, it is. In fact, it is his first safe human food for the betas. It is also one of the human food available throughout the year. Peas have fiber that could help to ease the constipation and bloating problem. For the healthy betas, pea will help to clean the digestive system. From human point of view, peas are small enough. However, giving the whole peas to betas is not a good idea. Try to compare the pea and betas body; it is almost one third or half of the body! Before the owners feed pea to the betas, make sure to remove the outer shell. It will be too hard for betas to chew. Also, never feed the frozen pea. Both fresh and frozen peas should be boiled until it is soft enough. Don’t forget to chop into edible size. 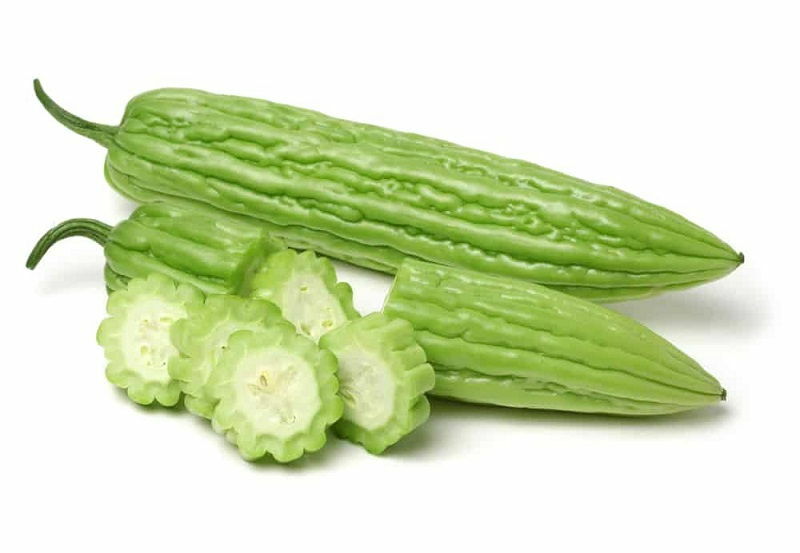 Many owners wonder if there are some other vegetables betas would love to eat. It is based on the fact that fiber helps the digestion system of the tiny tank pet. There is fiber in almost all the vegetables, but which are more acceptable for betas? This is the second safe option aside from the peas. 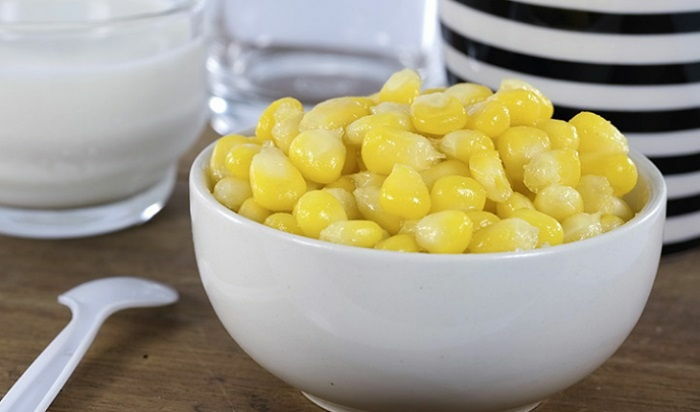 Betas could tolerate the kernel of sweet corn. The preparation steps are similar to peas. Never forget to remove the outer shell and chop them into smaller pieces. 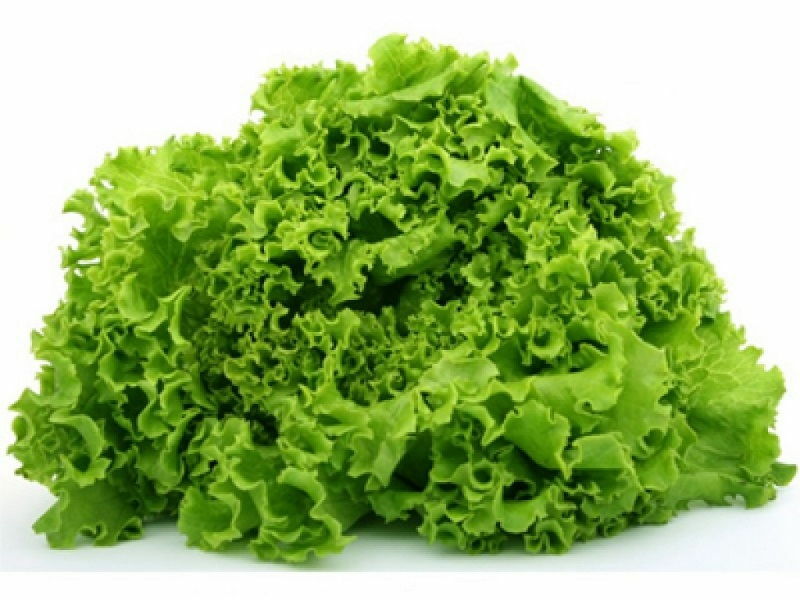 Vegetable with high fiber usually has green color. 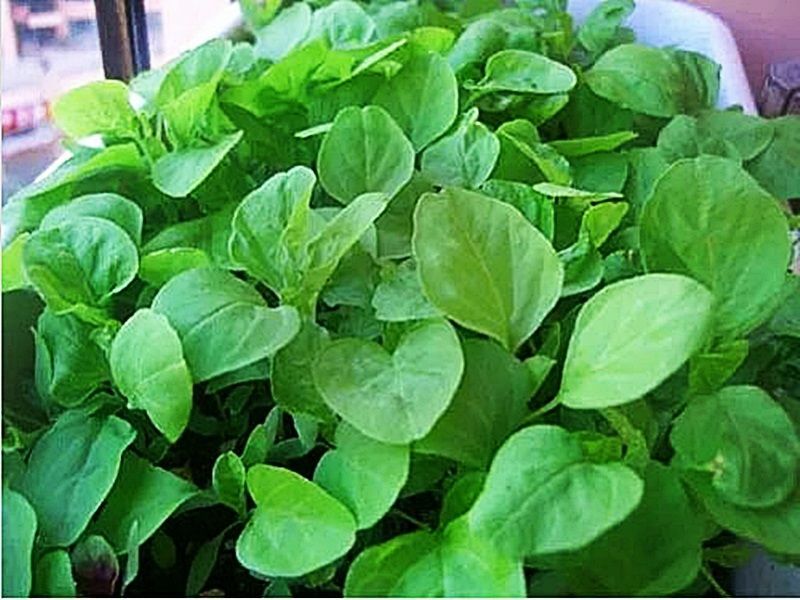 For betas, the acceptable ones are lettuce or spinach. All of them have cellulosic barrier on the leaves. Make sure to prepare it carefully before giving them to the betas. The first step is cleaning the leaf thoroughly. Then put them in the microwave for three to five minutes. It will break the barrier and make it easier to chew. 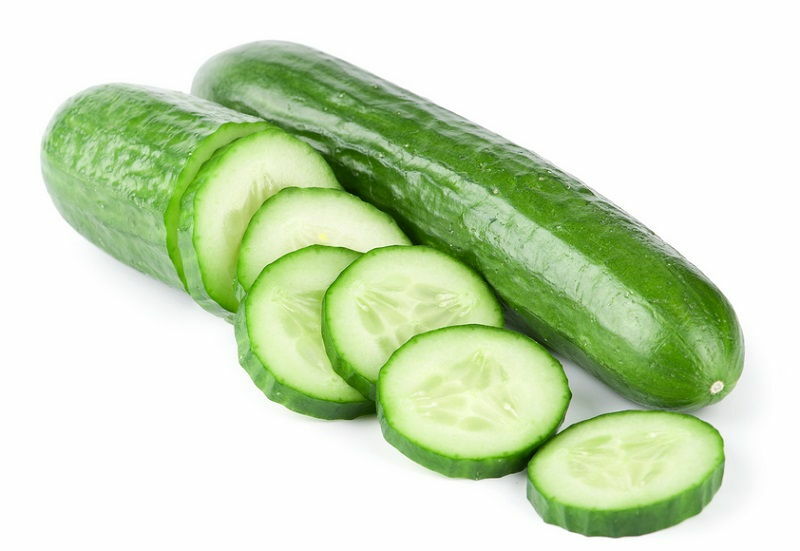 Another vegetable that could be consumed by betas is cucumber or zucchini. As always, the owners have to do some preparations before giving it to the fish. 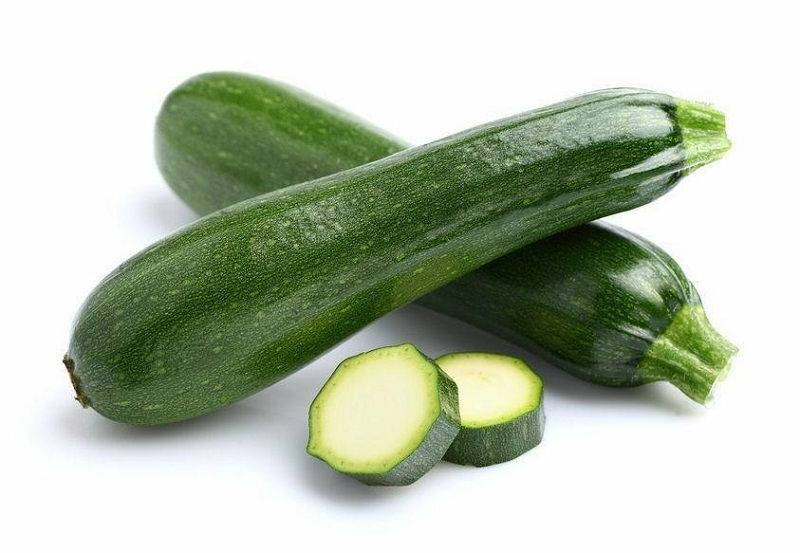 The cucumber or zucchini should be boiled to make it soften. Then cut it into little pieces. 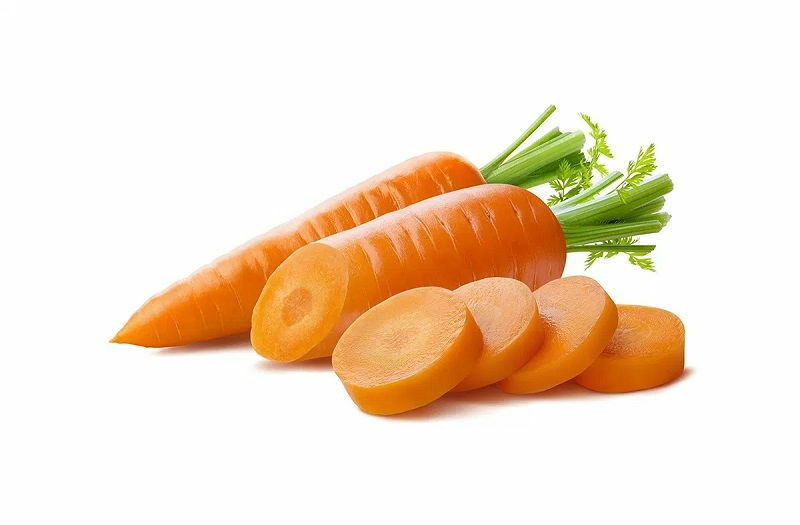 Considering the amount of fiber in carrot, it should be the most suitable feeding for betas. Unfortunately, the high fiber in carrot is not soothing the digestive system. Instead, it will be hard to chew, even after being boiled. Carrot possibly hurts the fish digestion system as well. Some other big no’s for vegetables include the brussels sprout, cabbage, broccoli and any kind of bitter vegetables. It also applies to those with sharp smell such as leeks, onions, etc. What about Some Fruits on The Menu? In order to find the best food replacement for their betas, some owners take further measurement. They are experimenting on types of fruits. The reason is simple; all the favorite vegetables for betas are human’s favorite as well. Why is fruit an exception? After several observations, a lot of owners share that the betas love fruits as well. When the owners decide to feed betas with fruits, there is no boiling or heating process in the preparation. They only need to peel the fruit and chop it into small pieces. Some popular sweet fruits are mangos, bananas, kiwi and melons. To try out which one is fit to betas’ liking, it is suggested to put a tiny piece first. The betas will nip at the fruits if they like it and swim away after sniffing when they don’t like it. In case of the less favorable fruits, the owners should remove it immediately. 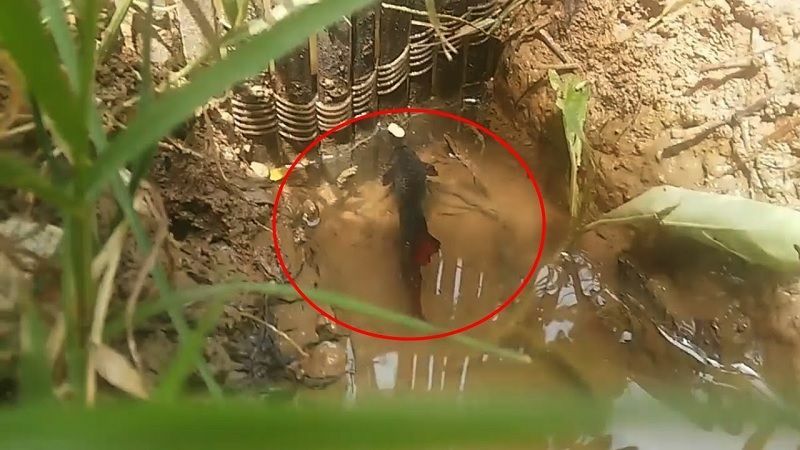 Otherwise, the fruits might decompose and ruin the water condition. Aside from the sweet ones, there are several sour fruits such as lemon, mandarins or oranges. Many owners share these fruits with the betas and they regret it. Citrus fruits have acidic component. It immediately change the water condition and affect the betas. In addition, swimming in the acidic water will make the scale and the internal organs hurts. Therefore, the owners should cross the citrus fruits from the list. Is There Any Feeding Rules? Yes, there is. Moreover, none of the rules is less important than the others. In short, the owners should pay attention to every one of them. The size of betas stomach is just as big as the eye. Using this measurement, the owners should limit the food thrown to the tank. In a day, the betas should only eat twice at the maximum. The ideal time should have 12 hours difference. It allows the betas to digest and secrete the previous portion before eating another. The betas feeding time should last around ten minutes. After the period passed, take out the remaining crumbs or food. Don’t wait until it reaches the bottom; the leftover will contaminate the water. Betas are basically picky eaters. It is good to have variations instead of monotonous feeding. 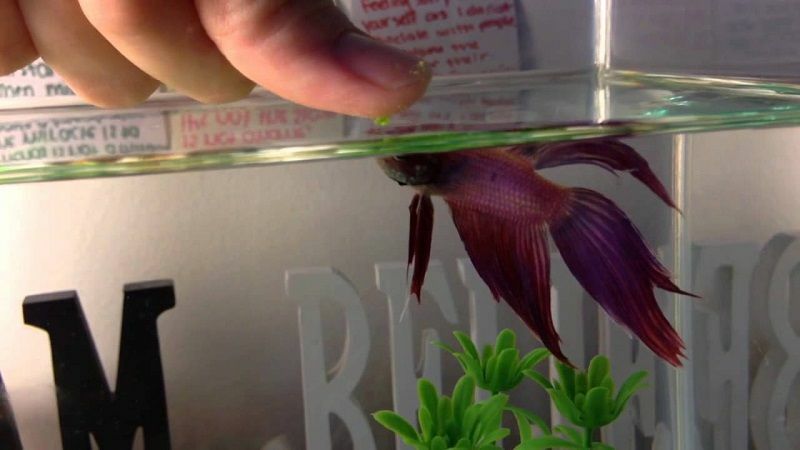 What Makes Beta Refusing To Eat? In some cases, betas are not eating well even though the owners have followed all the rules and prepared the food perfectly. What might be the cause? Betas are sensitive to the temperature. If the water in the tank is too cold, refusing to eat is just part of slowing down metabolism. It happens when the tiny pets need to adjust to the new environment. This refers to new tank or newly cleaned tank. Another possible reason is that the betas have certain food preference. Unless the owners give these favorable foods, they will refuse to eat. As the betas get old, they will move less. That is why they will eat less also. This is the unwanted part that might happen. Make sure to observe closely for any other signs. 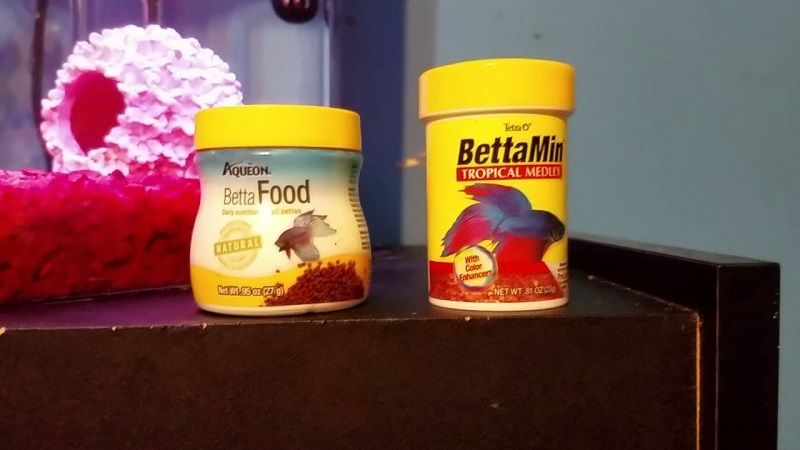 Unless you are raising a betta in the house, you won’t share the struggle to find the “appropriate” betta diet. Following the instruction on the back of the package is not enough. You have to understand more than the feeding schedule. Therefore, knowing what does Betta fish eat in details does help you a lot. Happy feeding!